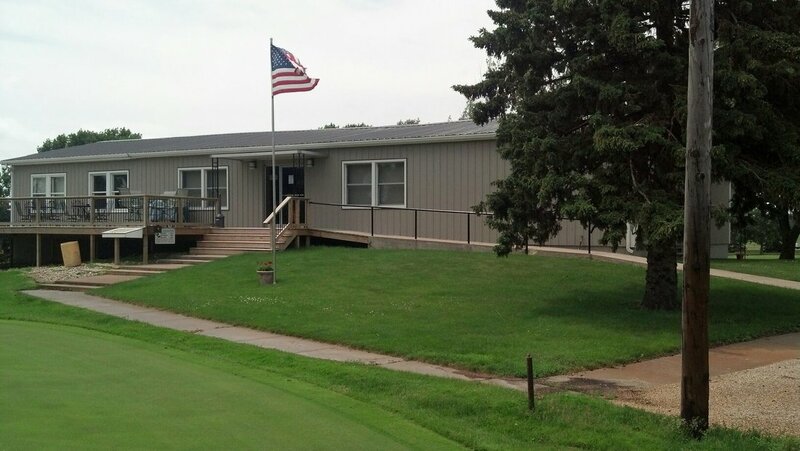 The golf course at KCCC is a semi-private facility. Those living within a six mile radius of De Smet, SD must purchase Memberships or Punch Passes. Visitors from outside the six mile radius are welcome to play for the Daily Fees listed below. Rates last updated on January 16th, 2019. New Member ​Special: New members (with $100 stock purchase) receive a 50% discount on their first year Single or Family membership fee. Leagues: Must be a member to play in leagues. All dues must be paid before you begin play. If not paid by June 1st, add $20 plus an additional $20 for each month thereafter. All donations appreciated! Donate at least $50 and receive two free 9-hole green's fees. Only cash or check accepted for Membership dues. Fees can be paid in the clubhouse or placed in the box attached to the deck, near the putting green. Punch passes available for all residents within the six mile radius of De Smet, SD. Passes are $100 for six 9-hole green's fees per year. Only one pass per family per year. If you didn't receive a packet in the mail or have misplaced yours, please download the Membership Packet. ​*One-time $100 stock purchase is required and must provide proof of residence. KCCC is an online GHIN club. This means you can use KCCC as your home course for a GHIN Handicap and post your scores on the GHIN website or through the GHIN mobile app.